Man Accused In U.K. Nerve-Agent Attack Is Russian Intelligence Officer, Report Says Bellingcat, an open-source investigative website, says it has discovered the real identity of one of the Russian men charged in the U.K. with poisoning ex-spy Sergei Skripal and his daughter. 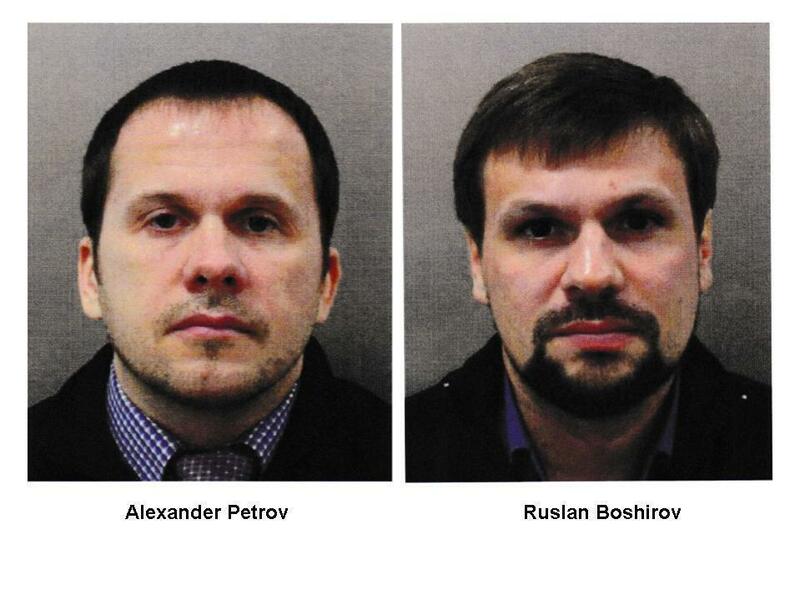 Alexander Petrov and Ruslan Boshirov, charged with the attempted murder of ex-spy Sergei Skripal and his daughter, Yulia. A new report says Boshirov is actually Anatoly Chepiga, a Russian military intelligence officer.